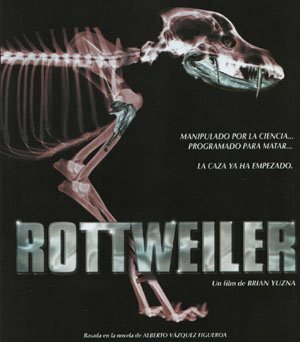 Rottweiler is a surprisingly decent horror movie. William Miller plays Dante. He wants to have a better life with his girlfriend. They go on an illegal immigrant boat, but they are stopped by an evil warden and his killer rottweiler. One year goes by and Dante's girlfriend is missing and he's on the run from the rottweiler. If you are a gorehound, you will enjoy this movie. The storyline is odd, yet fun and the acting is above average. The main problem is the editing. It could have been cut down a little because the third act lags a bit. Besides that, Rottweiler is a movie you watch when you have nothing else to do. Even if you don't like killer dog films (why would you not like them?) 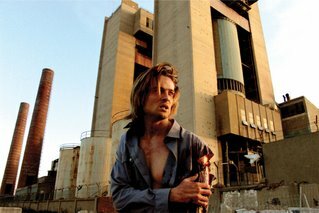 Rottweiler is still an entertaining movie.